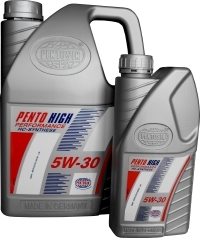 Is a special fluid of highest DOT 4 level performance with extremely low viscosity at cold temperatures. 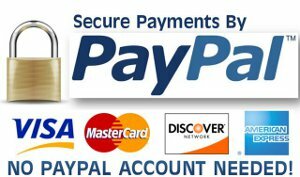 It represents superior advanced technology. The use of an inhibitor combination of recent technology in line with an extreme low viscous base fluid system guarantees a safe application for all servo systems in vehicles. 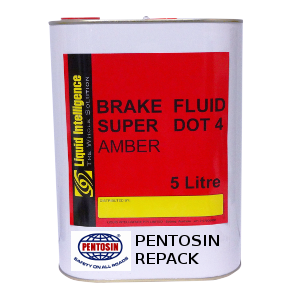 Due to the low viscosity an ideal brake fluid for all modern vehicles fitted with ESP and ABS. The noticeable reduced response time at action, especially at low temperatures due to its viscometrics, increase the safety potential of the servo systems filled with the LV fluid. Miscible with all other branded DOT 4 and DOT 5.1 brake fluids, but the excellent cold flow property is spoiled. 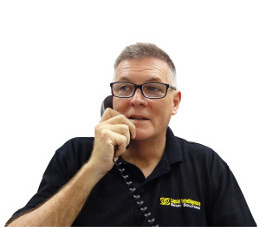 It is therefore recommended to change fluids completely to make use of the performance benefits of this product. 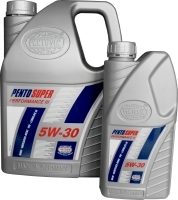 Pentosin CVT 1 is a fully synthetic high performance fluid for application in continuously variable automatic gear boxes. 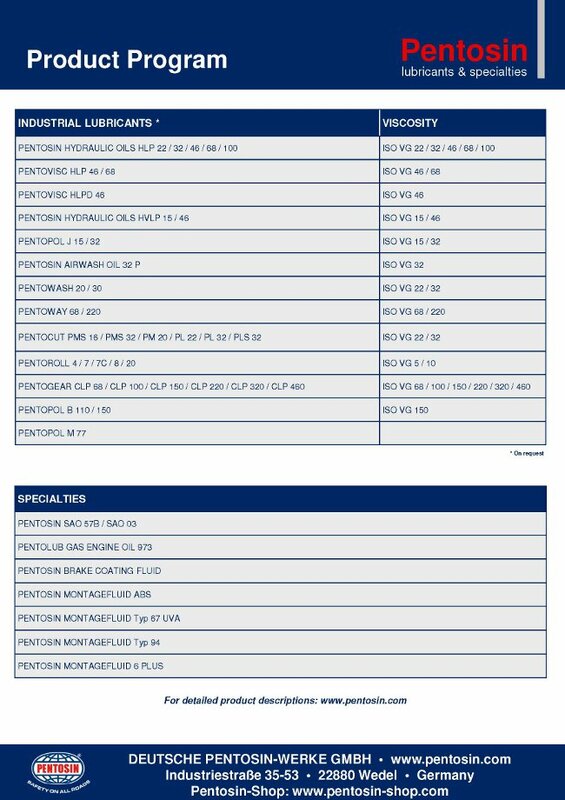 Pentosin CVT 1 is formulated by means of the best commercially available synthetic base oils and additive components. It shows very high shear stability and excellent defoaming properties. Modern additive technology provides high wear resistance and ideal friction performance, for both CVT belt and CVT chain. 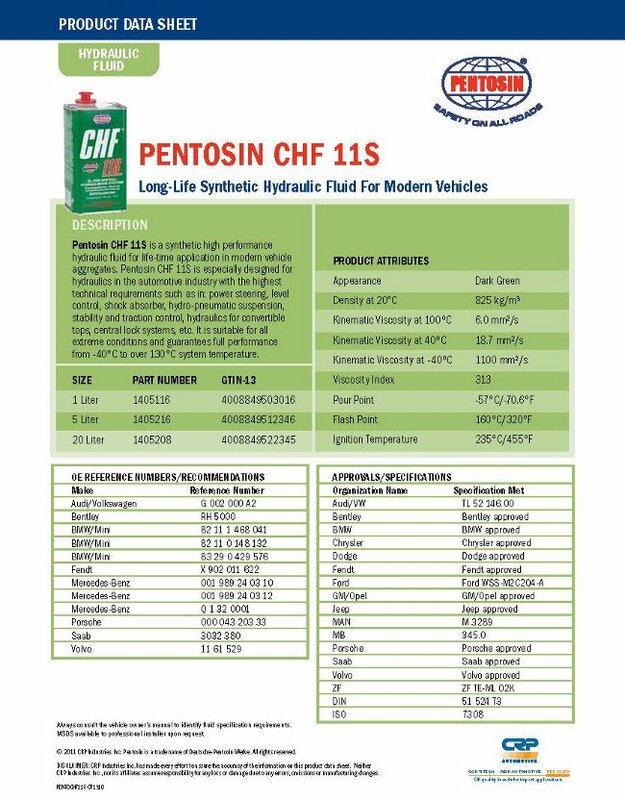 Pentosin CVT 1 is fully miscible and compatible with other high-quality CVT fluids, but does not show said superior performance when used mixed with other fluids. 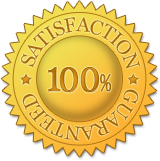 A complete oil change is highly recommended. 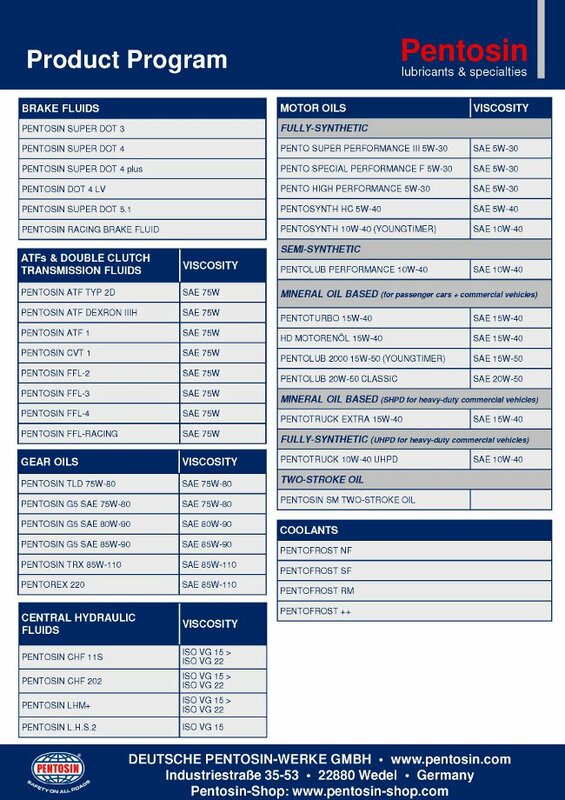 is a fully synthetic gear oil with all purpose performance for manual transmissions. This manual transmission oil is formulated with modern EP-additives, high shear stable VI improvers and premium synthetic base oils. 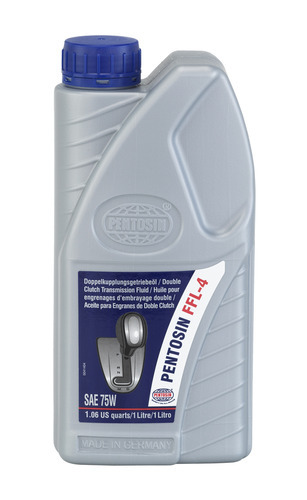 Pentosin MTF 2 improves synchronization characteristics and was lowered to SAE 75W-80 for better fuel economy.